A total of 139 contract workers who provide housekeeping and janitorial services at Chippenham Hospital and Johnston-Willis Hospital are being laid off. The workers are employees of Wayne, Pa.-based Crothall Healthcare. 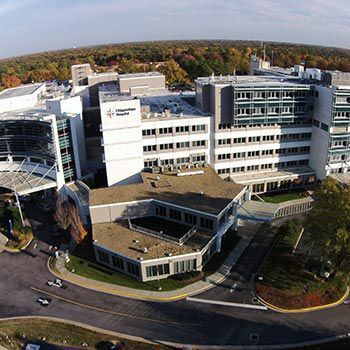 A Crothall Healthcare spokeswoman confirmed the company’s contract with Chippenham and Johnston-Willis hospitals was not renewed. The hospitals are operated by HCA Virginia. Crothall Healthcare notified the Virginia Employment Commission of the layoffs on Thursday.